THEY'RE BIGGER, THEY'RE BETTER AND THEY'RE BACK! 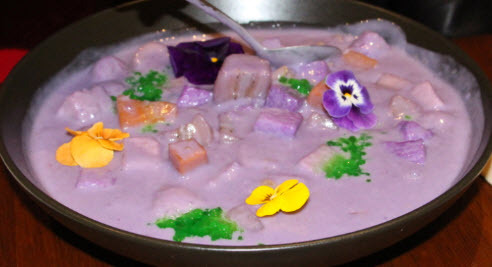 A new Filipino restaurant called Lolo and Lola (which means Grandfather and Grandmother in Filipino language) will open this week. It was previously located at the Westside Village Park in the heart of Canberra's tourist district next to the shores of Lake Burley Griffin. It was the most popular eatery in Westside with long queues during operational hours whilst the other eateries watched on with envy. The ACT Government undertook major development works on Westside Village this year and as such all restaurants were required to close. Lolo and Lola's eatery was the last to close because it was so popular. 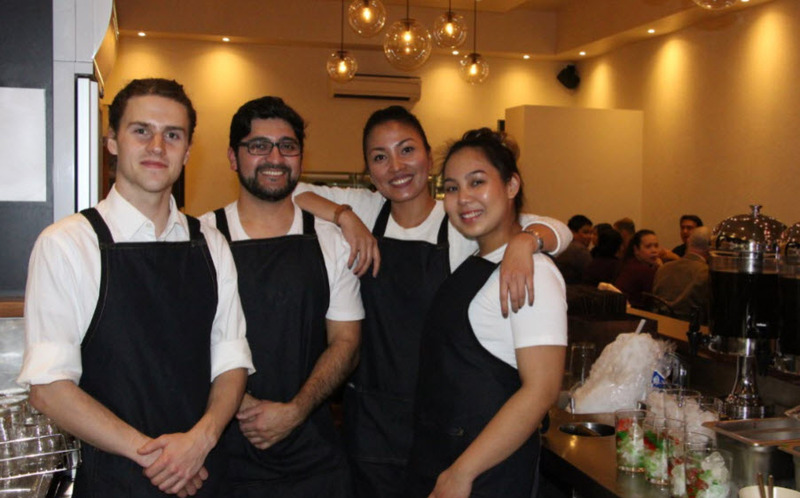 Now after a well-earned break of a few months the couple Jay and Kim along with Cristina Uy, a fellow owner, will open the doors of a new much larger bricks and mortar restaurant in Canberra's inner-north affluent suburb of Watson. They have also had feature stories written about them by the other media outlets. 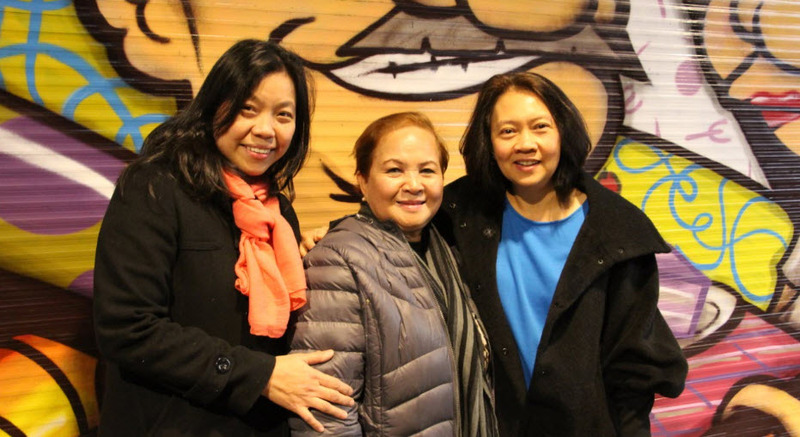 Photo: Cristina, Kim and Jay, the owner celebrity-chefs of Lolo and Lola's Restaurant, 3 Watson Place, Watson, Australian Capital Territory (ACT). 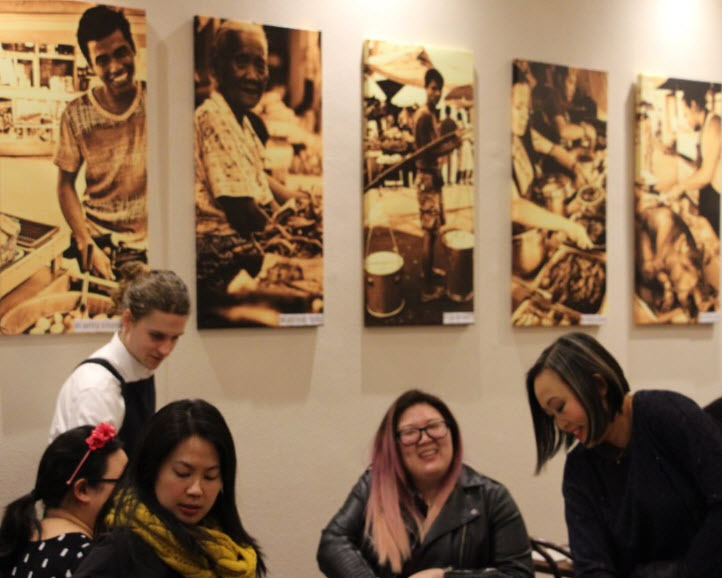 Photo below: Some happy guests after the special pre-opening dinner standing in front of the Lolo and Lola Mural (LLM). It's now the new trendy thing to do to get your photo taken in front of the LLM. 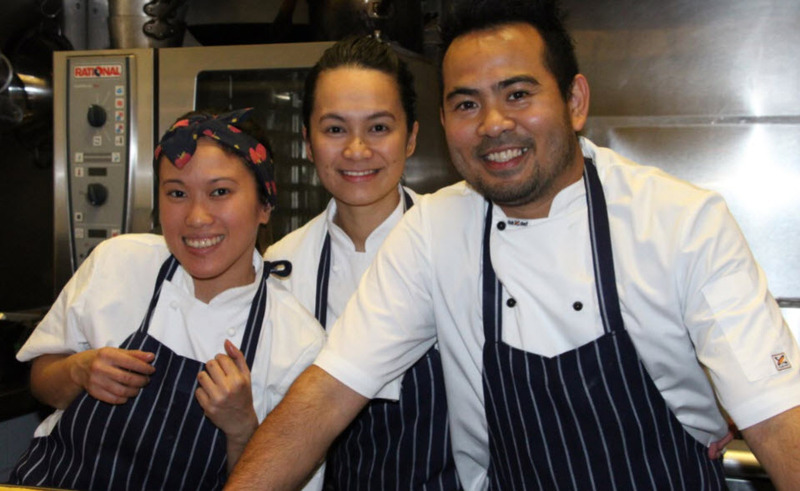 Jay, Kim and Cristina are possibly the most qualified and experienced Filipino chefs in Australia. 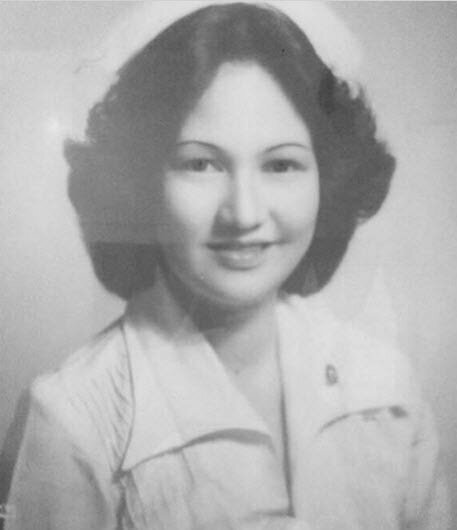 They did extensive training at some of Manila's best institutions and hotels, as well as around Australia, such as in Sydney, Melbourne (the Grand Hyatt) and Perth. 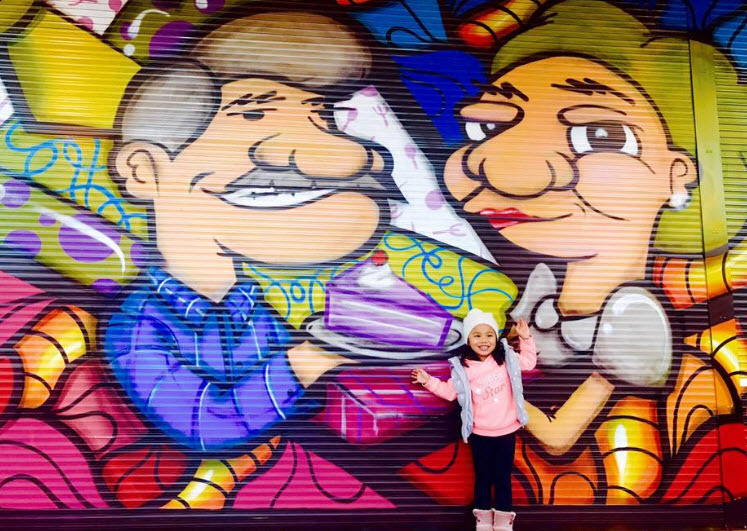 Jay and Kim moved to Canberra with their beautiful daughter, and Cristina. Their long hard struggle to get themselves to this point in time has been like a fairytale journey which they are very passionate about. Their post below demonstrates this journey and passion. 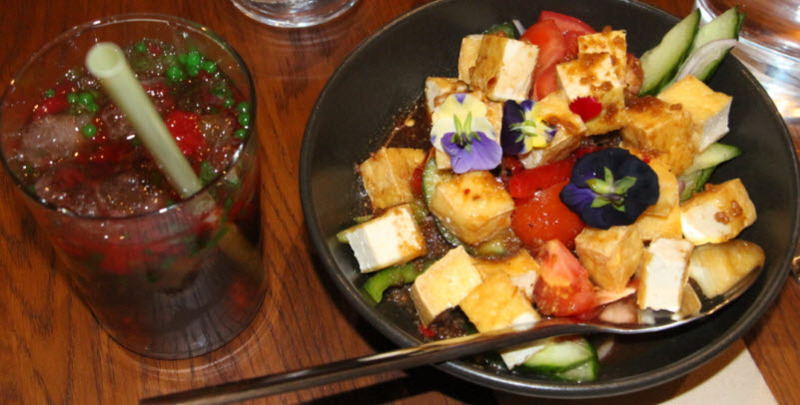 The special pre-opening dinner held last Saturday evening on the 8th July was a magnificent success. The restaurant was filled to capacity. The food, as always was superbly cooked and presented like a 5 star hotel. All the staff are warm, friendly, genuine, professional and experienced, just like the owners Jay, Kim and Cristina. Their personalities could be summarised with the popular term "What you see is what you get!" (WYSIWYG! -pronounced Wizywig). Kim, with her WYSIWYG bubbly and entertaining personality, gave a nice, and at times emotional speech to the seated restaurant audience about their long journey and how happy they were to start this new restaurant. This is like an Australian-Filipino fairytale story by people who have worked hard and honestly with great professional and community integrity to achieve their dreams. They are consequently highly respected for this far and wide. In the time that Jay and Kim have been in Canberra they have gathered a large and impressive following amongst the Filipino-Australian and the wider Australian multicultural community. 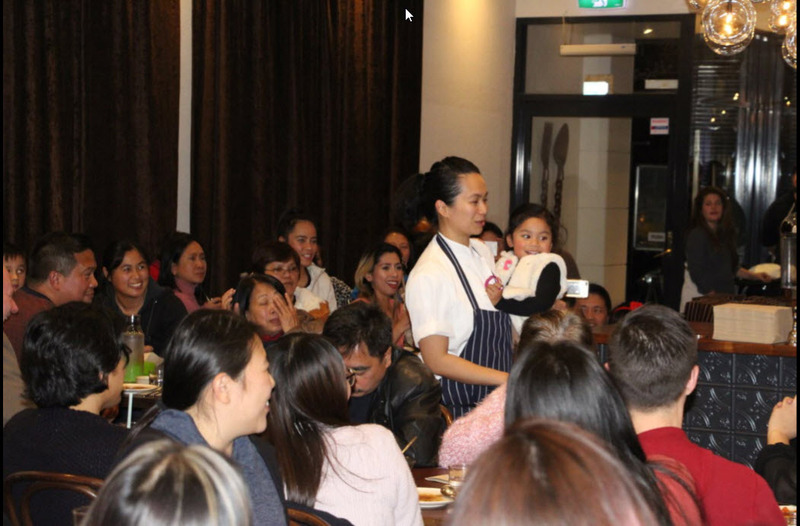 Photo above: Kim giving a speech to the packed out restaurant whilst holding her happy daughter in her arms. Photo below: Some of the fantastic and friendly staff at Lolo and Lola's Restaurant. 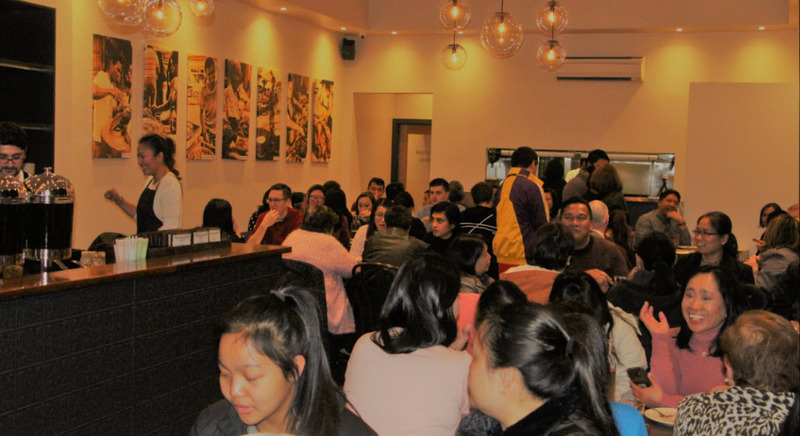 ​Given its great location, world-class 5 star celebrity chef owners, its lovely staff and of course its magnificent beautifully presented world-class Filipino cuisine, this restaurant is sure to become one of greater metro Canberra's most popular restaurants. 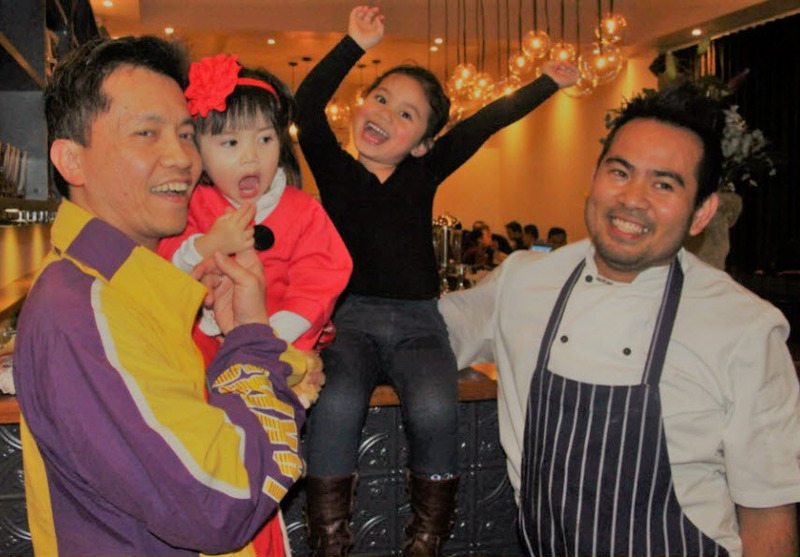 Photo above: From left to right, Dennis Benedictos well-known sports organiser and entrepreneur in Canberra carrying his daughter with the daughter of Jay and Kim sitting on the restaurant bar top next to her father Jay Prieto. 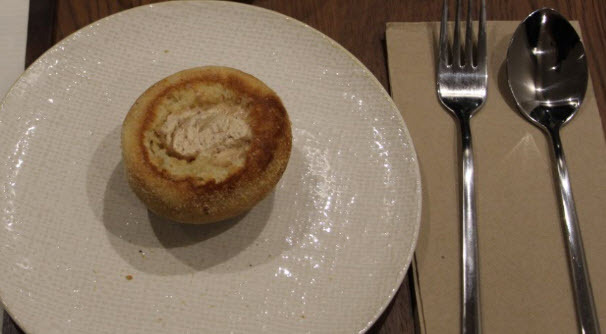 Photo above: The special menu served to a fully-packed restaurant for a pre-opening event. To give you all an even greater taste of a wide variety of delicious Filipino foods, as well as to keep you curious as to what will be served from week to week, Lolo and Lola will have a rotating menu. 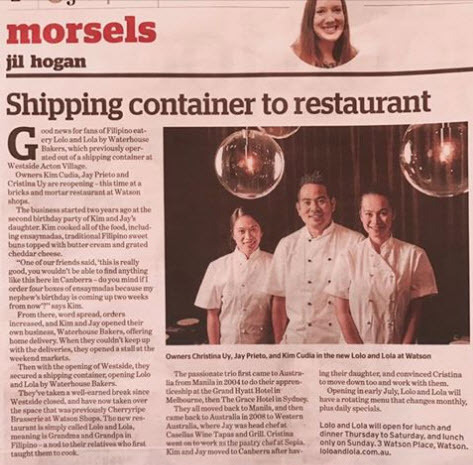 Photo below left: An article about Lolo and Lola's Restaurant in Canberra's newspaper.